We all know lime to be that sour citric small fruit that can be found any and everywhere. Lime is highly acidic with many great benefits to the body including a healthy dose of Vitamin C and antioxidants that heal the body. 1. To treat cold or the flu: Lime contains anti-viral properties that help fight infections and halt the progress of a cold. Adding some lime juice in half a glass of warm water or with a tablespoon of fresh honey helps to clear your sinuses and kicks that cold to the curb. 2. Helps in weight loss: Drinking a glass of warm water infused with lime juice everyone speeds the breakdown of fatty acids in your body. It is an effective way to lose weight within a short period of time. 3. 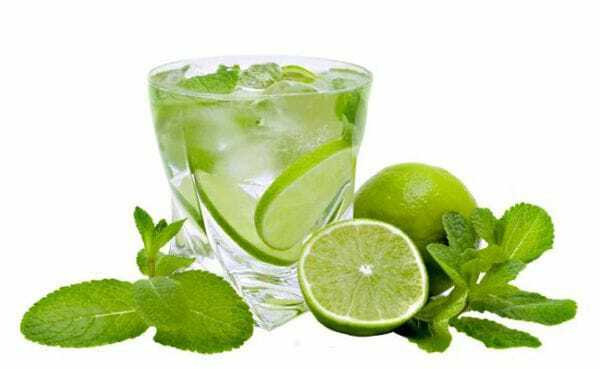 Detoxifying your body: Lime helps detoxify the body as it contains potent detoxifiers with antibiotic effects that fight against bacteria poisoning. Constant intake of lime juice rids the body of harmful toxins and keeps the body healthy and clean. 4. Treats burning soles and feet: Rubbing sliced lime over the burning toes, heel or relieves the pain and ensures toxic elimination through the pores of the feet. 5. Treats inflammatory disorders: Rheumatism, athritis, sciatica and other similar disorders can be treated with lime juice. The lime alkanyzes the body and prevents the deposit of uric acids in the tissues which also lowers the risk of gout. 6. Helps with digestion: Lime juice contains amazing digestive qualites that are similar to the digestive enzymes in our bodies. As such it helps with digestion and relives bloating and constipation. 7. It is helpful to diabetic patients: Due to the high levels of soluble fiber in them, lime is good for person with diadetes as it regulates the absorption of sugar into bloodstream. And this reduces the occurrence of blood sugar spikes in the body which is very dangerous for diabetes patients.